Thanksgiving is just a few days away and for the majority of households across the US, that means pumpkin dishes and desserts. What do you do when you have leftover pumpkin though? Toss it? Why waste good food? 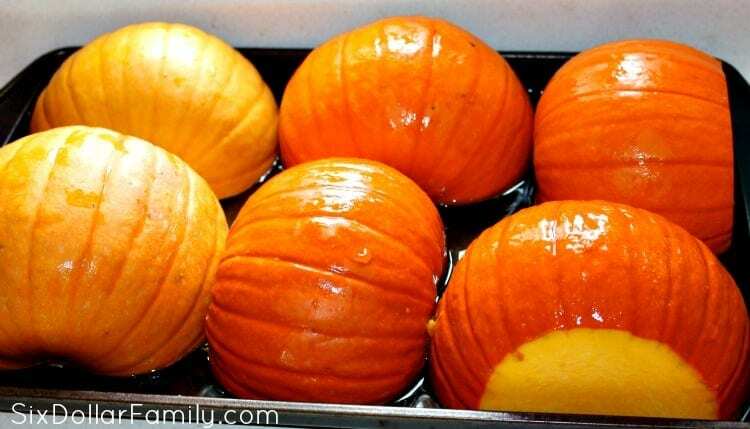 Instead, freeze your pumpkin to preserve it! Freezing pumpkin is the one of the only safe ways to preserve pumpkin. Yes, some people can it, however, it is not considered safe to do by those that set the rules so I can’t advise you to do so here. You can choose to do so yourself, but for our household, I prefer to freeze it just to be safe. Freezing pumpkin and squash is also great if you can find deals on pie pumpkins and other squash varieties at the end of the season. A lot of the time you can actually find them marked down as much as 90% off regular price. Picking them up and preserving them for use later in the year is a great way to save on your grocery bill. Buy while they’re cheap, preserve for later and use when you need to instead of paying full price later on for an out of season item. One of my favorite things about freezing squash though is that it is so easy that my Emma can help. She loves scooping and cleaning the pumpkins out and we absolutely adore roasted pumpkin seeds as a snack. She will clean them out for me (I make the cuts necessary) and then she will roast the seeds herself. She likes that she gets to help me and she gets the reward of making her own awesome snack. Freezing is one of those preservation methods that a lot of people don’t usually think about. For a lot of folks, especially those new to frugal living, food preservation typically means one of 2 things; canning and dehydrating. I actually prefer to freeze a lot of stuff since it’s so much easier and a lot less time consuming. 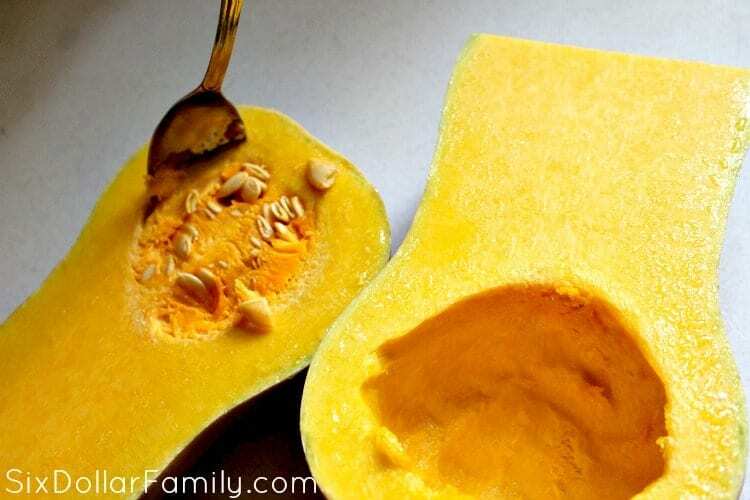 After you’ve frozen your pumpkin or squash, it will last in the freezer for about a year. It’s great for making butternut squash soups or for using in place of any recipe that calls for canned pumpkin. Did you know that canned pumpkin usually isn’t actually pumpkin? It’s typically butternut sqaush. I personally love pumpkin pie that is made with real pumpkin. The taste is so different than what we’re used to and that isn’t a bad thing in my opinion. 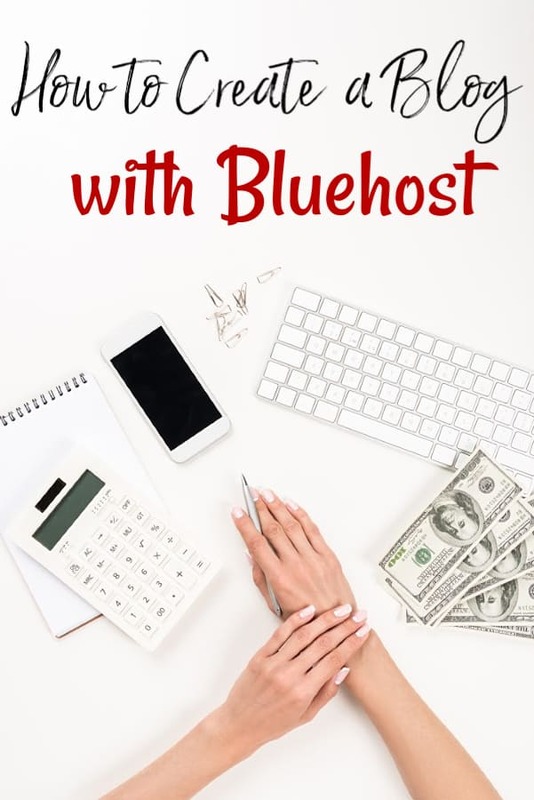 It can take some getting used to, but once you do? You’ll never go back. 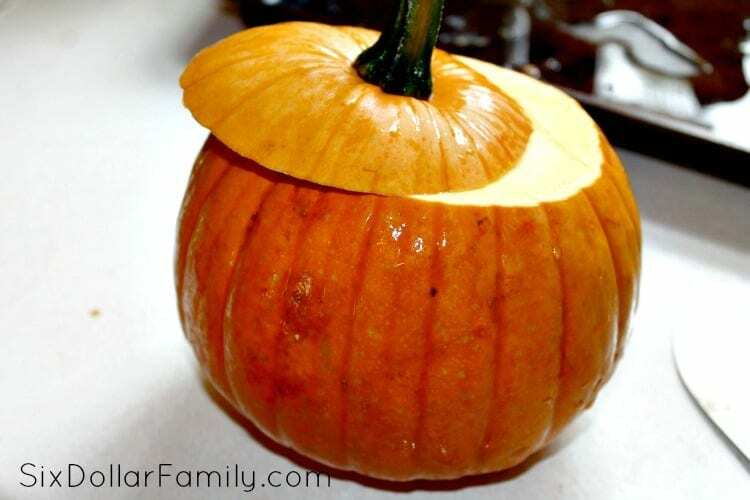 To start, wash your pumpkin or squash very well the cut the top part with the stem off. At this point you can scoop the insides out or you can make the cuts in the next step first. Whichever is easiest for you. I personally think its a lot easier to not have to fight with the pumpkin walls to get it clean so I make the cuts. Next, cut your pumpkins or squash in half from top to bottom then scoop out the seeds and goop. Don’t forget to dry and save your seeds to make roasted pumpkin seeds for an awesome snack! The process for squash varieties is exactly the same. Be sure that you get the seeds and goop cleaned out well. After they are all cleaned out, place them face down on a baking sheet and add about 1/2 inch of water. If you want to make dishes easier on yourself, cover your baking sheet with foil first. Bake at 350 degrees F (120 degrees C) until the squash is soft. Depending on your oven, this will take anywhere from an hour to 2 1/2 hours. Check them at an hour to see if they are fork tender in multiple places. If so, they’re likely done. Once they are soft enough, they will just fall out of the shell like shown in the photo above. 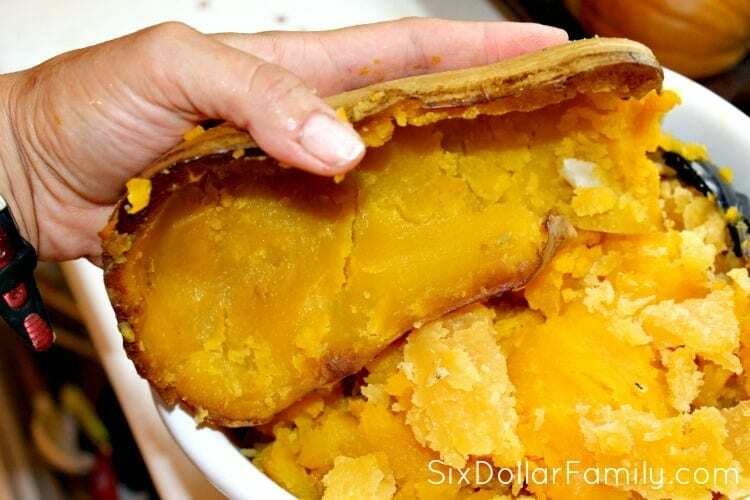 Use a spoon to scrape any leftovers out of the shell. Once you’ve scooped out all of the flesh from your shell, place it in freezer bags or bowls. Label with the date and let cool completely. Once cooled, place in the freezer. 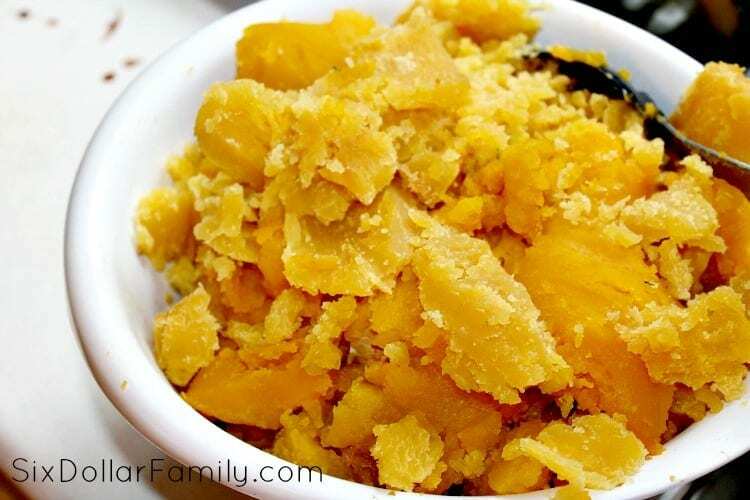 Use within a year in any recipe that calls for canned pumpkin or squash. Trust me! You’ll never go back to the canned stuff! See? Now that wasn’t so hard was it? Looking for more food preservation tutorials? You might like these!